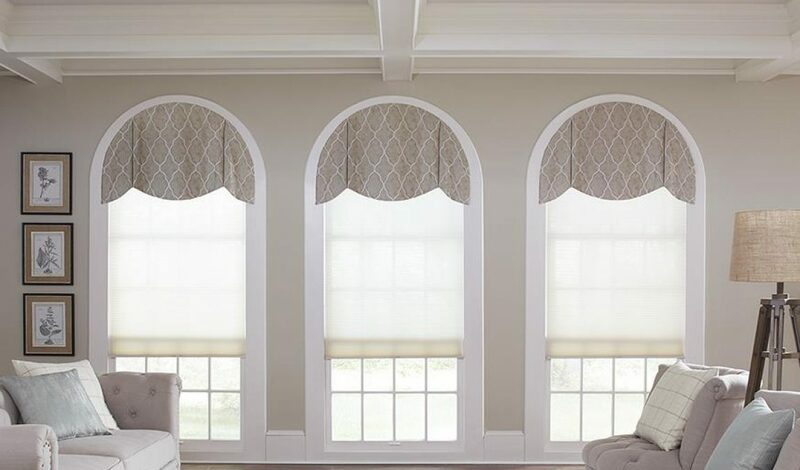 home accents Archives - Just Blinds Inc. While doors with windows are beautiful, they often leave out the privacy you desperately desire for your home. 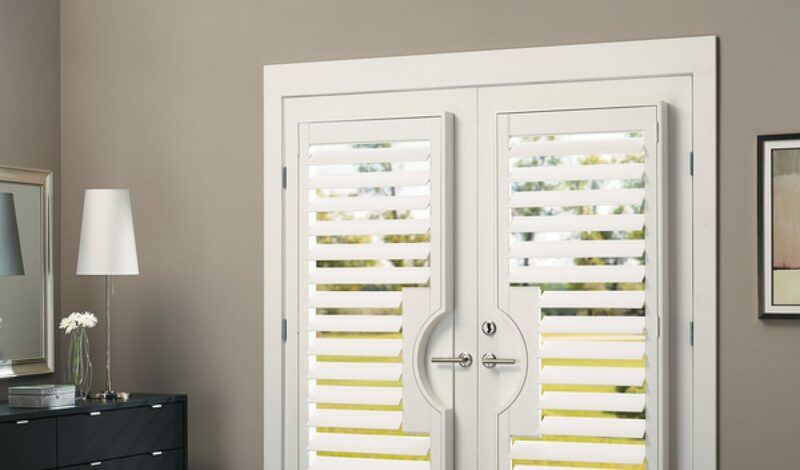 Shut out peeping neighbors and unwanted strangers by adding a window covering such as shutters or blinds to your doors. Whether you have a full glass door or a door with tiny windows, we have you covered! Follow this guide to find your perfect fit. The way you design the living spaces in your home will influence every day of your life. How you feel when you come home, how the light plays over your furniture in the mornings and afternoons, and even how comfortable you feel when relaxing in the evenings. 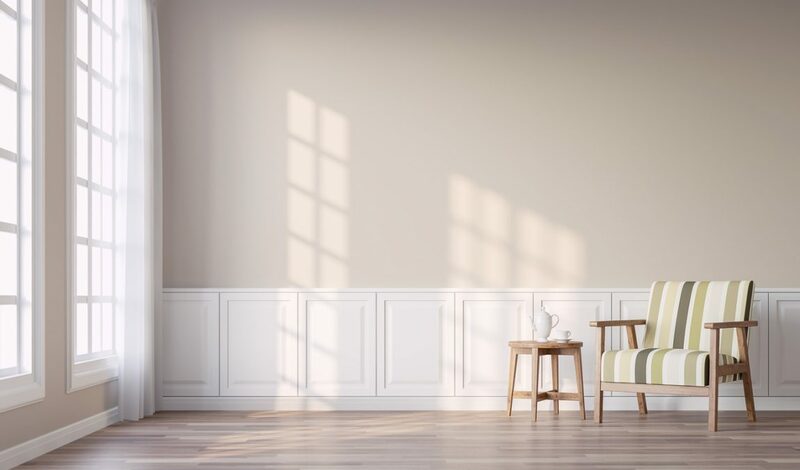 While many people are happy with the random collection of furniture they accumulate over time, the best way to both create a pleasing interior design without replacing your existing furniture is with the power of accents. When the curtains on your windows, the pillows on your couch, and the rug on your floor all match, you can transform your living or bedrooms from the usual mix-and-match into something that looks like you hired a professional interior designer. 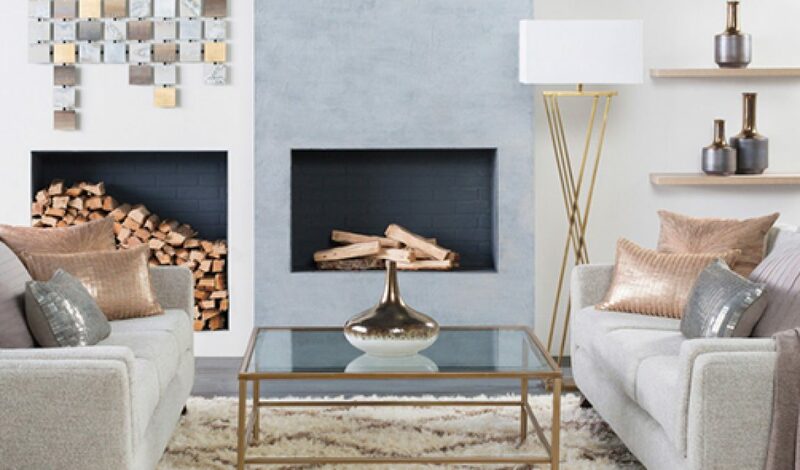 When it comes to home decor, it is the details that make the biggest difference in your style. Those accents are what dresses the room up and pulls it together. That is why we are offering products from the Surya home accents line. 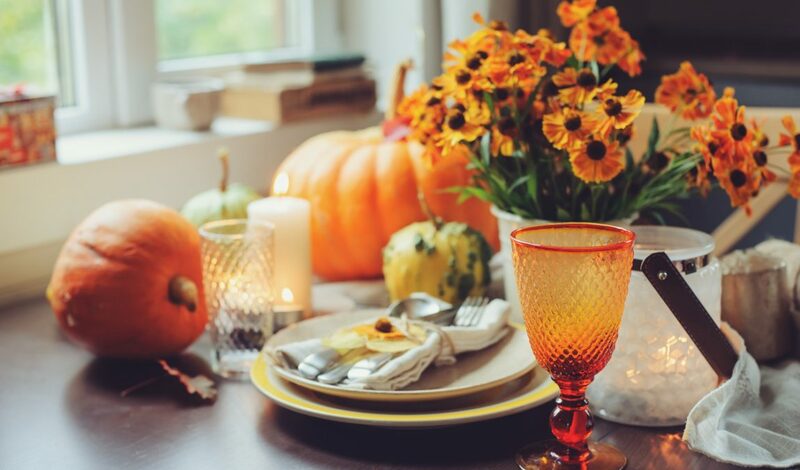 These bits of color and flair bring a room together in the most charming ways.